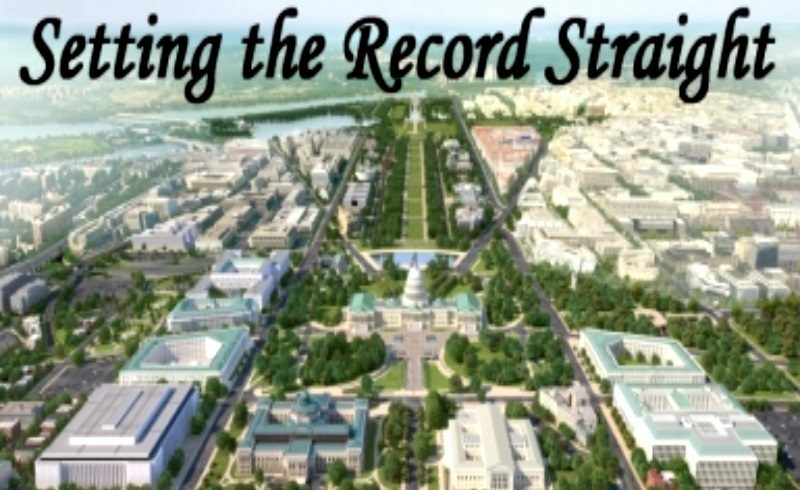 Setting the Record Straight is a blog first created in 2007 by and for journalists who spent careers as reporters covering the federal government in Washington, D.C. The blog was done to correct all of the misinformation and downright lies that were influencing the public thanks to the expansion of the Internet and the number of cable channels. We took a hiatus in 2009 to pursue other projects, such as book-writing, and now we are back. Our calling to return was based on the realization the American public has been so confused, an overwhelming number of people without the ability to sift the news and discern the good from the bad, allowing them to become comfortable with believing what they want to believe and filtering out everything to the contrary. One reason is they have been FOXed, our term for the influence of a cable network created by Rupert Murdoch, a man who made his millions in tabloid newspapers, those sleazy magazines in supermarket racks that deliver pure sleaze to titillate. HIs news network is the TV version of back-to-back shock jocks who are most successful when they are most outrageous. Yet the network claims to be “fair and balanced.” That is an outright lie. During the hiatus, Setting the Record Straight has become a publisher of paperbacks and e-books, all delivering valuable information dispensed by well-informed journalists. Its first book, just-published in the author’s name and available on Amazon and in bookstores, is Tommy’s Wars: Paradise to Hell and Back, providing in part new information and new conclusions about some of the events of World War II, exploding some 70- and 75-year-old myths still repeated today on anniversaries. Next up is a collaboration between two of straightrecord.com’s journalists who have a special interest in grammar, on a paperback, Things Your Grammar Shoulda Told Ya, providing grammar lessons with a new take. Later, look for e-books such as Snollygosters and a collection of our essays published in the new and old Setting the Record Straight. And, much, much more. Today’s public discourse about events in daily life, politics, religion and most other subjects of the day is filled with false assertions that get passed around at Internet speed. The purpose of Setting the Record Straight is just that, to correct the lies, misconceptions and just plain errors, and supply a bit of the common sense we used to possess. We recommend Snopes for setting the record straight on phony e-mails. Be forewarned: the site is plagued by intrusive pop-up ads when it opens. Another site for correcting myths is Mythbusters, which attempts to resolve some of those bar-room claims. It is on Discovery TV, but if you watch it, be forewarned that it is an hour-long show with about 15 minutes of useful information and too much amateurish clowning.